Republican Tera Klutz has won her re-election campaign for state auditor. 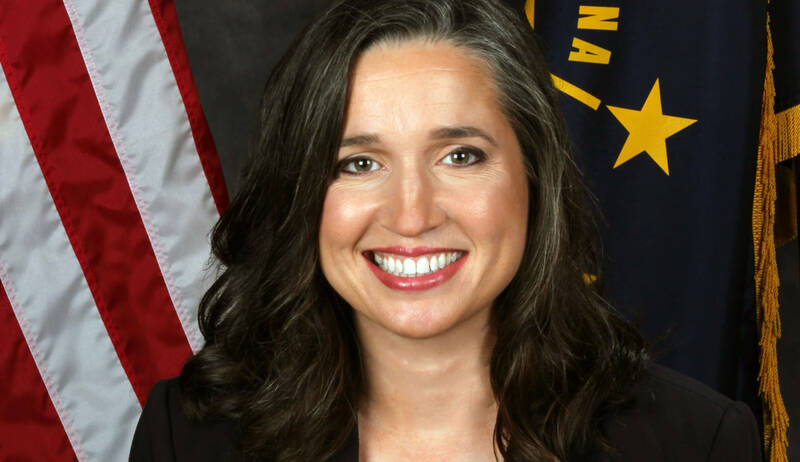 This is actually Klutz’s first run for state auditor – she was appointed to the job in 2017, after Suzanne Crouch became the lieutenant governor. Klutz ran on a message of transparency and stability. She is also the first CPA – certified public accountant – to serve as auditor, the state’s chief’s financial officer. “Today Hoosiers made history by electing the first certified public accountant to serve as Indiana’s chief financial officer,” she says. Klutz oversaw a year-long overhaul of the state’s online transparency portal, which allows anyone to look at money coming in and going out of state government. And she says that work isn’t finished; she wants more information on the site in the coming years. She defeated Democrat Joselyn Whitticker and Libertarian Schick.